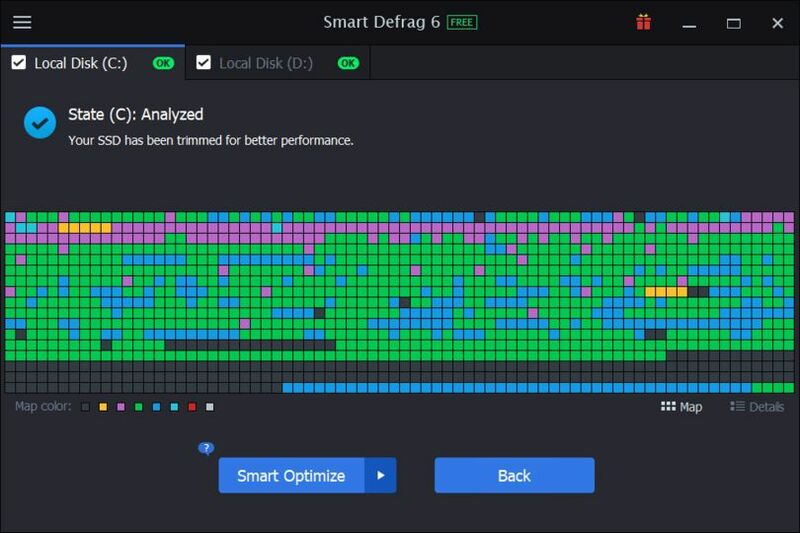 IObit SmartDefrag helps you to defragment your hard drives. The main cause of slow/unstable PC performance is disk fragmentation. IObit SmartDefrag approaches this problem with its "Install it and forget it" mechanism. 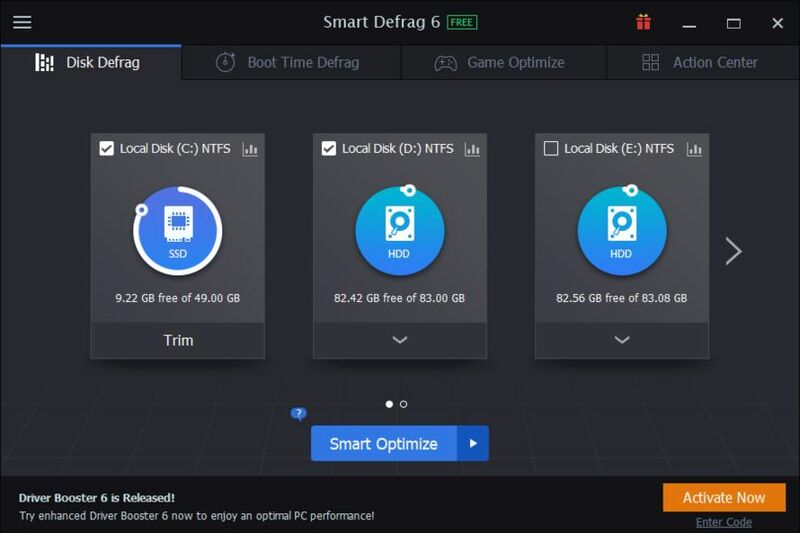 The software runs on the background and automatically defragments your hard drives when needed, making sure that your computer is always running as smooth as possible.